An ISBN is an international standard book number. Starting in 2007, it is a 13 digit number which specifically identifies your book. It establishes the identity of a title or edition from a specific publisher for libraries, distributors, booksellers, and others within the publishing industry. Each group of numbers in the ISBN represents embedded information which is used by the industry. If you have a self-published book, it is still possible to obtain an ISBN. Self-publishing does, after all, make you or your assigned print-on-demand provider a publisher. You’ll need to go through one of the 160+ ISBN agencies in the world today to have your book receive its number assignment. If you are a US author, then you’ll need to go through Bowker, which is the US ISBN Registration Agency. Just visit www.myidentifiers.com/get-your-isbn-now and you’ll be able to purchase the ISBN you want for your self-published book. Prices for an ISBN start at $125 and go up from there. The issue with the ISBN is that every format of your book requires its own ISBN. This means if you publish a book in hardcover, paperback, and as an e-book, you’ll wind up needing 3 ISBNs. If you publish via MOBI or PDF, you’ll need to have ISBNs for those formats as well. Since the average book is printed in 3-5 different formats, you’ll need to purchase up to 5 ISBNs at one time for any book you may be trying to market. When you are self-publishing a book, one of the items marketed to authors is a copyrighting service. This registers the manuscript with an official copyright, but once a manuscript is written, it is automatically protected under copyright because it is your work. This means you can purchase the ISBNs you’ll anticipate that you need at almost any stage of the publishing process for your book. You do need to be a publisher in order to purchase ISBNs. This can be confusing for some authors, so to clarify, you don’t need to be a corporation or a registered publisher in your state or country to qualify. You can just purchase the ISBNs needed under your name. Be careful about adding “Publishing” to your name when registering because in some states this may require you to be a licensed business. If you publish your book into different languages, each language is considered a different format and would require a new ISBN as well. Although you don’t technically need an ISBN to sell your book, you will need to have one if you want to have your book meet the global standards of identification. ISBNs identify one book in one format, which is required by a vast majority of booksellers in the world today. If your plan is to sell books out of the trunk of your vehicle, that’s one thing. If you want to get some retail action for your work, then you need an ISBN. Having an ISBN will also get your book into all relevant databases. This includes the Books in Print database. You’ll also be able to register yourself as a publisher, which for the publishing entrepreneur allows them the opportunity to represent other authors if they wish. In short – buying an ISBN helps your chances that your book is going to be found. It generally takes about 5 business days after placing your order to receive your ISBN, though express programs are available to provide an ISBN in 24 business hours at a higher cost. Does My ISBN Need To Be Put Into a Bar Code? You’ll often find the ISBN for a book format has been put into a bar code format on the back of a book. This is done to make it easier to track and sell the books from a retail standpoint. 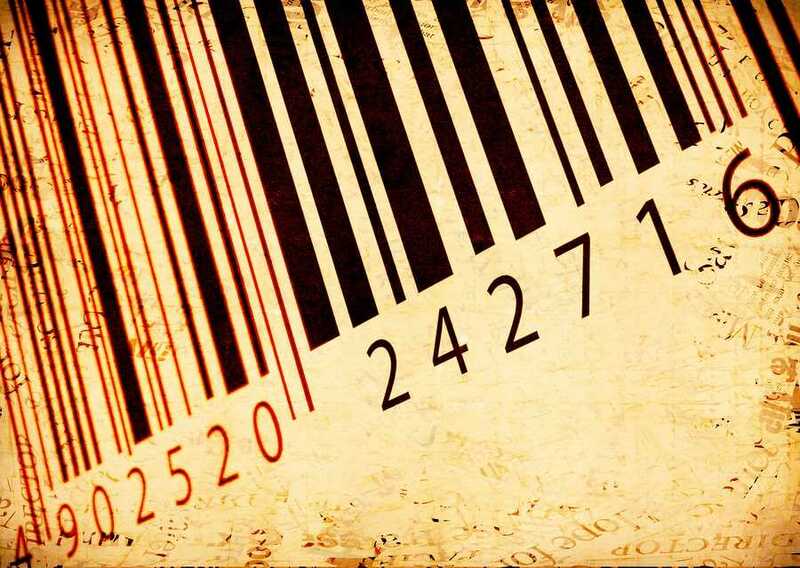 If you want your book sold by Amazon or Barnes and Noble, for example, then you may wish to pay for the additional cost of having a bar code extrapolated from the ISBN you’re purchasing. If all you plan to do is sell your books without trying to place them with distributors, wholesalers, or libraries, then an ISBN may not be necessary. Some online retailers might ask you for your e-ISBN. This just means they are asking you for the ISBN you have for your online formats. There isn’t a special ISBN that is assigned to e-books. It is the same type of ISBN that is assigned to all published works. Obtaining an ISBN for a self-published book is easy. Just visit the website and purchase the number of ISBNs you believe you will need. Although there is a cost involved with the process, the ISBN can make it easier to find and then sell your book, and that is to your advantage when you are representing yourself as an author.